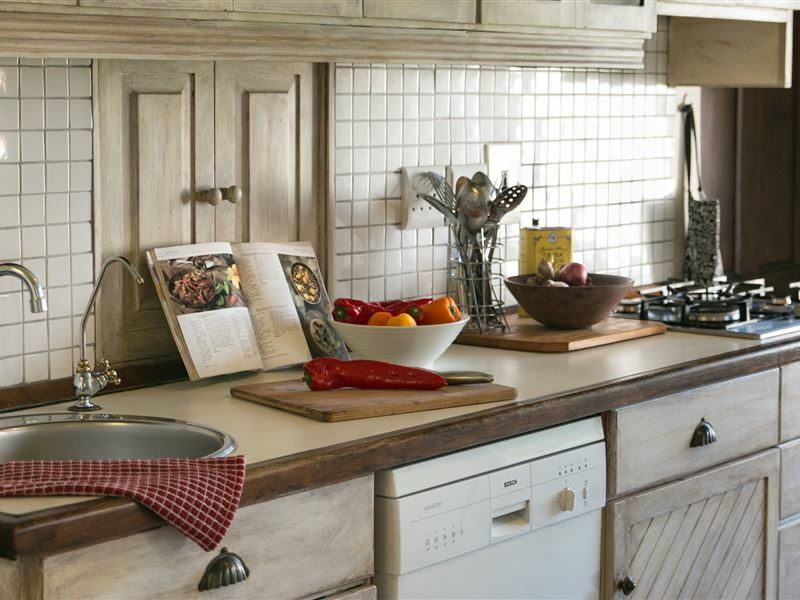 The historic Weltevrede Farm is home to Stanford Hills Cottages which is a mere stones throw from the quaint village of Stanford. 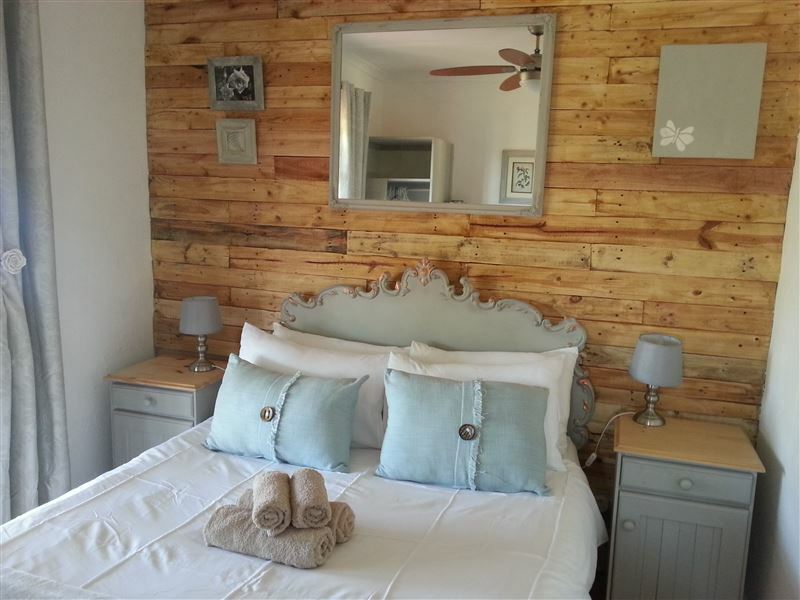 Rejuvenate your spirit in this tranquil retreat surrounded by fields of fynbos, vineyards and olive groves.The vineyards, which produce award-winning wines, overlook the restored original labourers cottages which offer cosy self-catering accommodation. 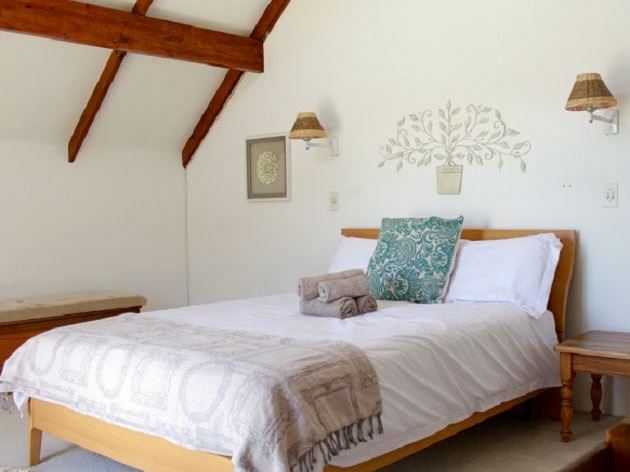 Whether planning a romantic getaway or a fun-filled family weekend, Stanford Hills has it all. 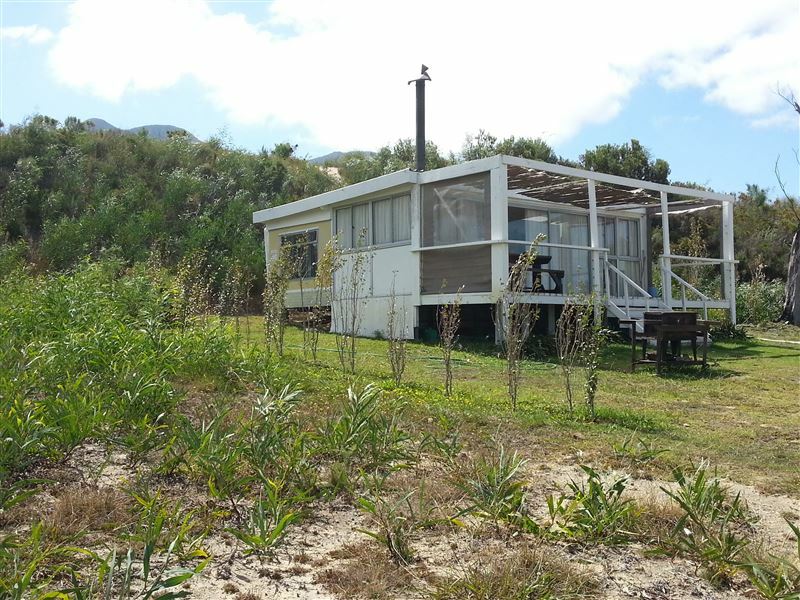 Guests are welcome to explore the farm and enjoy the natural flora and fauna of the area, and in summer you can enjoy a dip in one of the dams.Stanford is almost a two-hour drive from Cape Town and has retained most of its Old World charm with its period houses and wide streets. Stanford is the Overbergs birdwatching capital where these feathery creatures congregate in droves along the shores of the Klein River and the indigenous Cape fynbos surrounding the village.The Tasting room is situated in a unique, quaintly restored labourers cottage with large grassed area with childrens playground such as trampoline, jungle gym and swing, overlooking one of the farm dams. Open 7 days a week for breakfast and lunch. 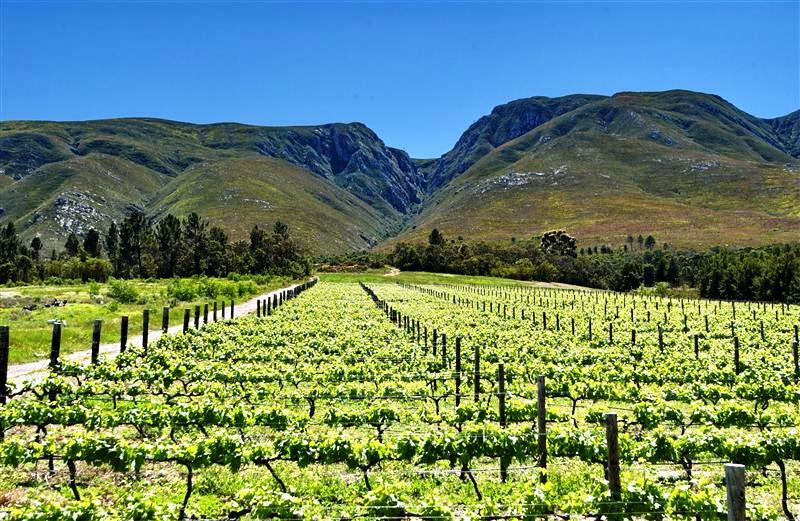 Guests can enjoy a meal from the chalkboard menu or create their own picnic, find a shady spot to relax and enjoy the views over the dam whilst sampling a bottle or two of our award winning range of wines.Please note: All the accommodation have a minimum stay of two nights. 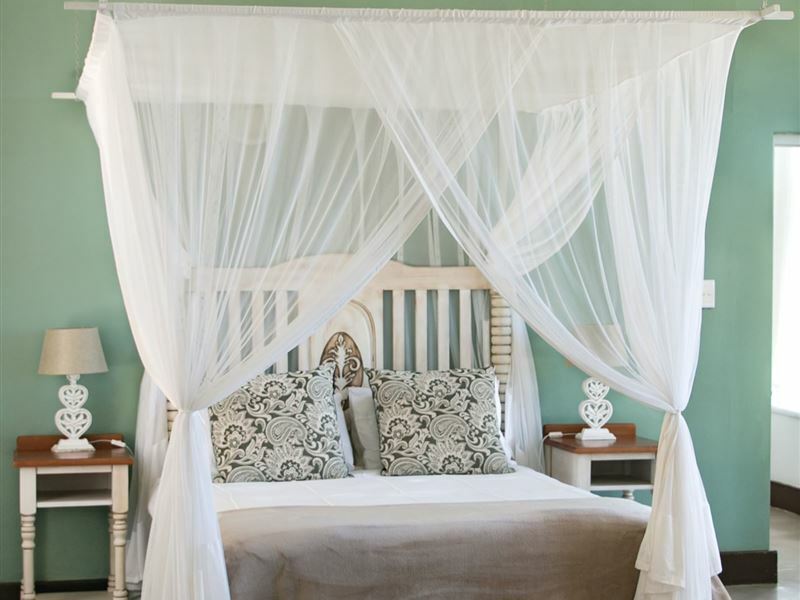 Supplementary charge of 50% per cottage for a single night stay. 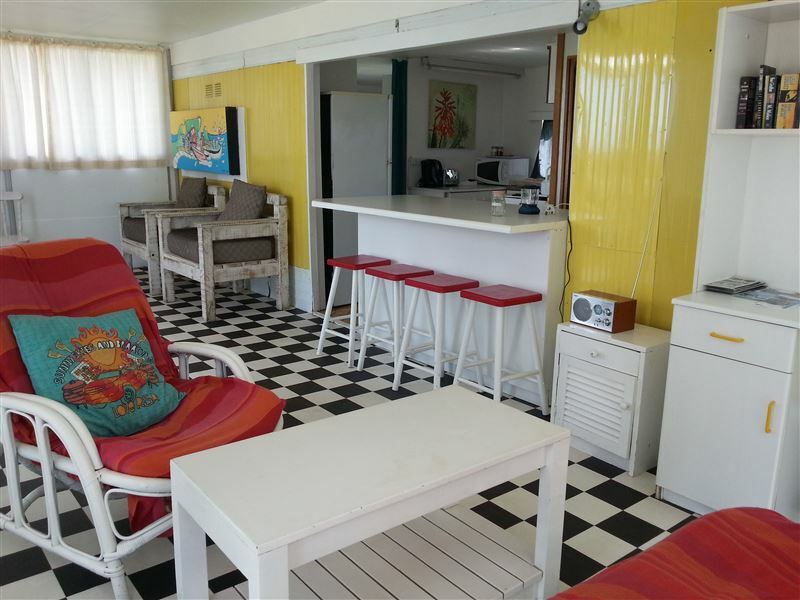 "Get together with family around table"
"Baie gerieflike en netjiese cottage. Rustig en mooi omgewing. Baie lekker geeet en gekuier by die restuarant." 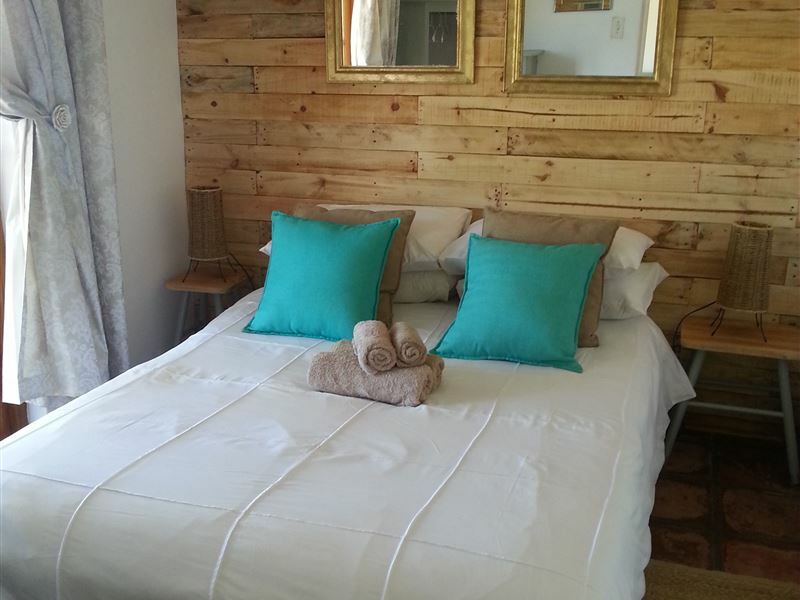 "We had a lovely stay at the cottages, it is spacious and offers great values for money." "A wonderful weekend stay, great for dogs. The Tasting Room is lovely." "Very well equipped with beautiful view. Clean and neat. Would recommend it to anyone." 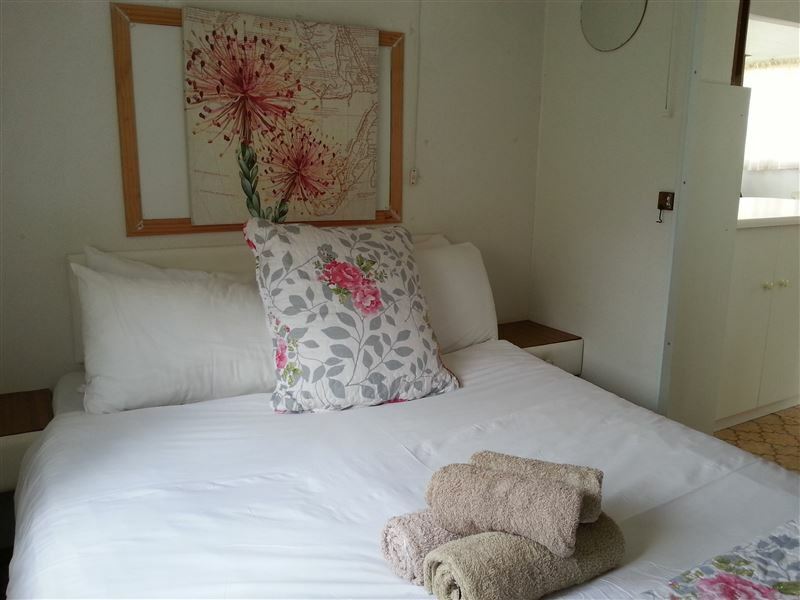 "Lovely accommodation, child and dog friendly!"